Have you ever found yourself puzzled and doubting if the product you sell does really work for your clients? I have. Every time when I get an email from an unsatisfied client I try to find out what goes wrong, why these high-quality links give nothing (or just seem to give nothing) in every single case. 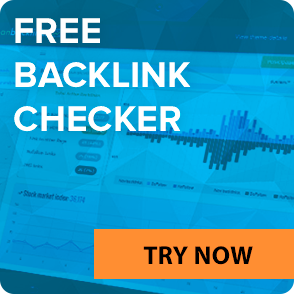 In order to get rid of these doubts I ran the links efficiency research which revealed the percentage of my clients’ sites which get / don’t get to the Google TOP 10 and the reasons why the link popularity campaign with our links can fail. I was pleasantly surprised that 71% of all our clients achieve the ultimate goal of their campaigns: which means that their sites appear in the TOP 10 for their keywords. You know, 71% it’s quite a lot and I’m glad about that. Moreover, 95% of all our clients get their longed-for increase in rankings. But I wondered what about 29% of those who didn’t find their sites on the 1st SERP for their keyword. And especially I wanted to understand why 5% of people paying me for the links never see their site climb up the SERPs. 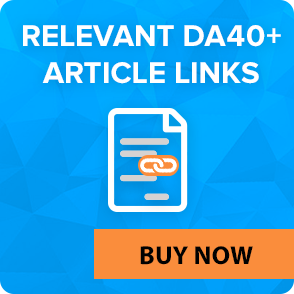 5% of our clients claim to be disappointed with our links, since they’ve never observed any improvement after having bought DA40-DA100 links through LinksManagement. Absolutely all of them were using their links no longer than 4-5 weeks. It’s kind of a terrible news for “boost-your-rankings” fans, but the link building process is rather a marathon race than a sprint. We cannot deny the possibility of a fast result that you can get with our links. However, our main opinion is that you can see considerable rankings improvement only after 2 months of using our links. About 11% of our clients do get the rankings improvement. But their link popularity campaigns are too “young” to be fruitful. 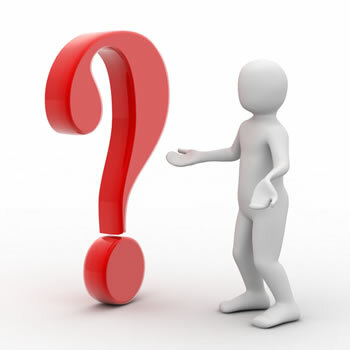 It means that the results of links purchase can be assessed only in 2-4 months. 10% of sites which are supplied with our links suffer from the “poor content syndrome”. The rule is common for everyone: the more often you renew your content, the more attention is paid to your site by the Google “spiders”, and the more frequently your web pages with new content are indexed. 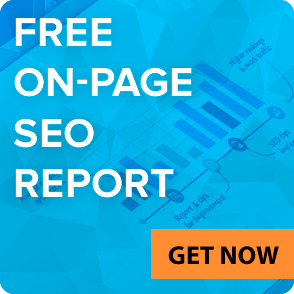 Consequently, your site is getting higher on SERPs. Finally, only 3% of our clients’ sites stop dead in the middle of Google TOP 100 or TOP 50 and have no chances to keep rising. It happens due to the keyword competitiveness. Well, this is the most complicated situation. And there are 2 ways out of it. 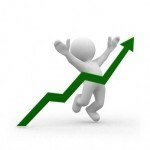 First, you should acquire more links, since your competitors buy high quality links too. Thus you get into the SEO race. Second way is to just find another keyword which will be less competitive but still searchable in Google by your target group. Usually I advise to add a toponym to your initial keyword, if it’s possible. Remember that you always have more chances to get success with acquiring links which really work. Even if something seems to be wrong with your links, better ask your SEO consultant or SEO support team than panic and to remove them at once after the placement.